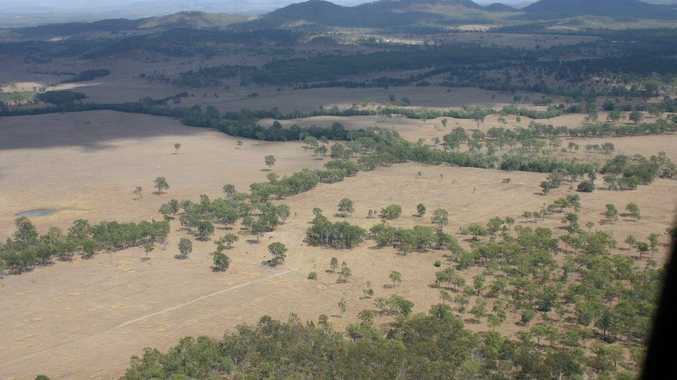 The site of the proposed Boulder Steel project near Mt Larcom. GLADSTONE'S proposed steel plant has hit financial woes, with voluntary administrators appointed to the $4.billion project. While local leaders are remaining up-beat about the project's future, the administrator has warned that existing investors may lose everything in the process. This week Said Jahani and Trevor Pogroske of Grant Thornton Australia were appointed administrators of Boulder Steel Ltd and Gladstone Steel Plant Project Ltd.
Mr Jahani said company directors initiated the administration process, "because they felt the company was in financial difficulty." "The process is really an opportunity to restructure and to come out the other end if they can be recapitalised," he said. The company declined to comment on the move, which follows a recent bid to attract investors, through a 2.1 cents per share purchase plan. Mr Jahani said in the next six weeks, administrators will seek new investors to invest in or take over the project, while existing investors are "frozen". "Those who have already invested, it's probably not a great story for them - it is possible that current investors will have lost everything." Gladstone Regional Council mayor Gail Sellers said local investors would be affected. 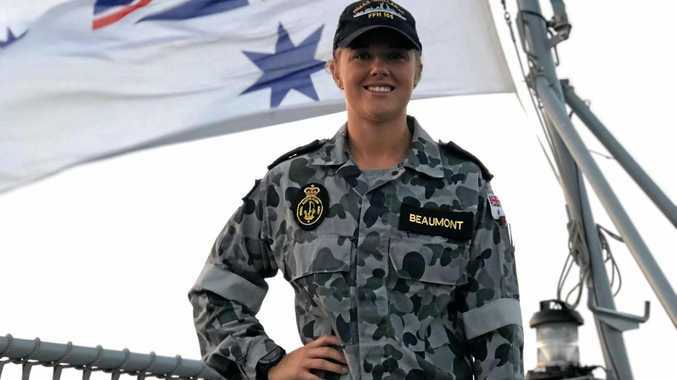 "My understanding is that some people have taken up the share offers, probably more in Gladstone than any other area in Australia," she said. She said Boulder Steel had notified her about the move. "(The company said) that this is a procedureal thing, to suspend trading for six weeks, to allow for a new investor to come on board," she said. "Come August they'll be back working towards getting this Gladstone Steel Plant Project back up and running." The State Government is currently considering the project's Environmental Impact Statement, and Mr Jahani said it was "well on the way to getting approval", but a further $1.million investment was needed to complete the process. The project, proposed for Aldoga in the Gladstone State Development Area in Mt Larcom, was slated for construction in 2014, with planned capacity of five million tonnes per annum, and 2000 jobs during the construction phase. In May, Gladstone Engineering Alliance facilitated meetings between Boulder Steel and more than 40 local companies, to discuss contracting opportunities in the construction phase. Walz Group chief Mark Gregory attended the talks, and said the announcement was "disappointing". But he said it didn't affect the company's planning. "We've had ongoing discussions with Boulder Steel but the project has never been a certainty, and still may or may not go ahead,," Mr Gregory said. He said local operators had withheld judgement about the proposed plant. "Everyone's very interested but I don't think local people have invested too much money or time in pursuing the project," he said. "It's a massive project, and unlike LNG it has a very large operational workforce - that would be very good for the region going forward," Cr Sellers said.